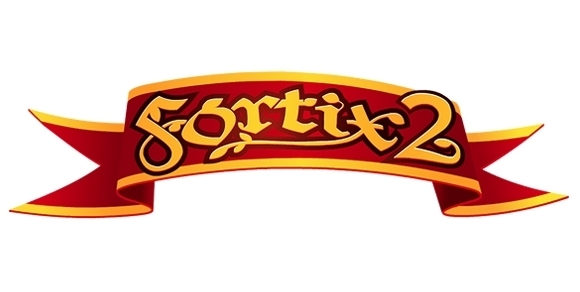 After the overly successful title Fortix we crank the heat up a little more with Fortix 2. Expect more dragons, bat caves, magic turrets and a new and improved Xitrof. By no means we would like to look mean so new powerup spells, like fly will be at your disposal. The game will come with more levels and a monthly update schedule with new features and levels all through the year.